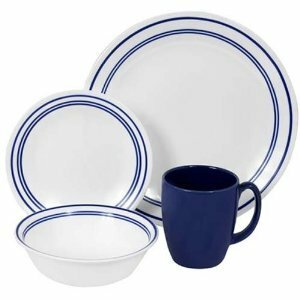 The Corelle 16-Piece Livingware True Blue Dinnerware Set is suitable for special occasions or everyday use. 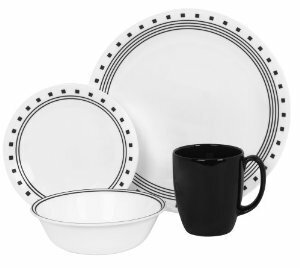 It offers service for four and includes dinner plates, bread and butter plates, soup bowls and stoneware mugs. The classic design of the Old Town Blue has a modern twist now with a stunning cobalt color. The playful floral motif is sure to catch the attention of your guests. 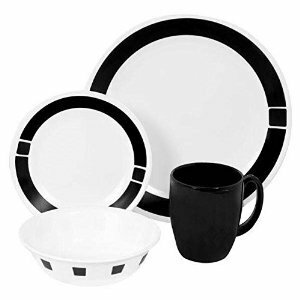 This 16-piece dinnerware set is made from Vitrelle glass, which is break-resistant and chip-resistant and strong, yet still lightweight and thin for easy storage. 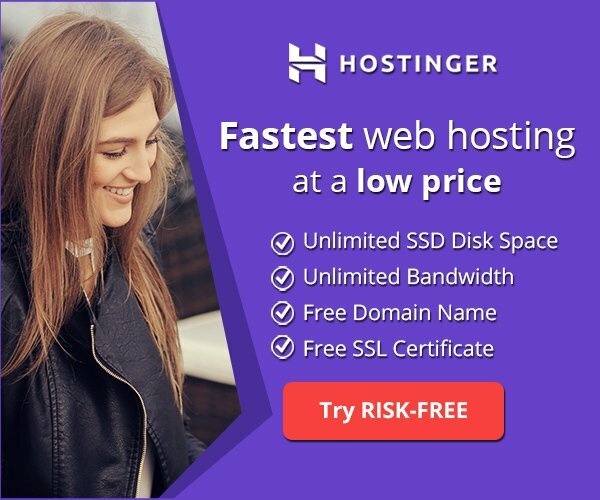 You can safely use it in the oven and microwave and clean it in the dishwasher.